From small productions such as webcasting to bigger jobs such as the Rose Parade, HRS Mobile offers you a full range of solutions and tailor-made packages to fit your budget without sacrificing the quality that you need. 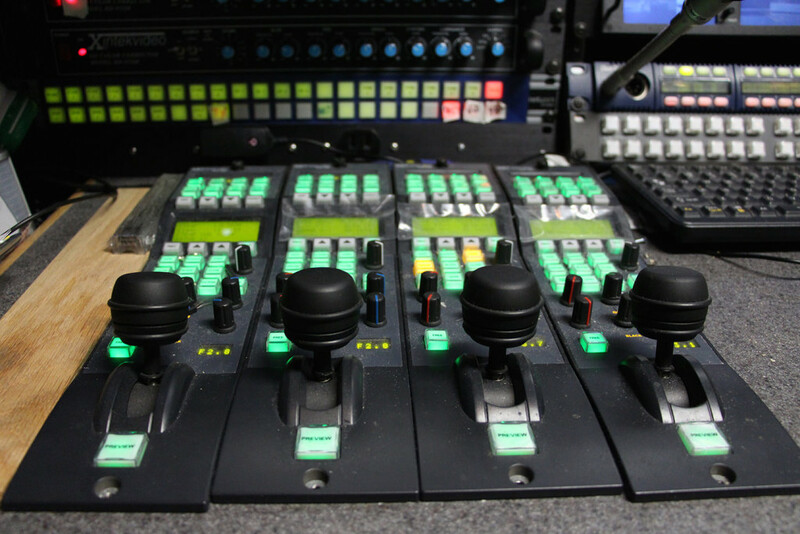 Our experienced team can offer you mobile production truck rentals, consulting, crewing, engineering logistics, production, transmission and even stage rentals since our home is www.HollywoodRivieraStudios.Com A state-of-the-art soundstage with control room capabilities in Los Angeles. Our 40FT. 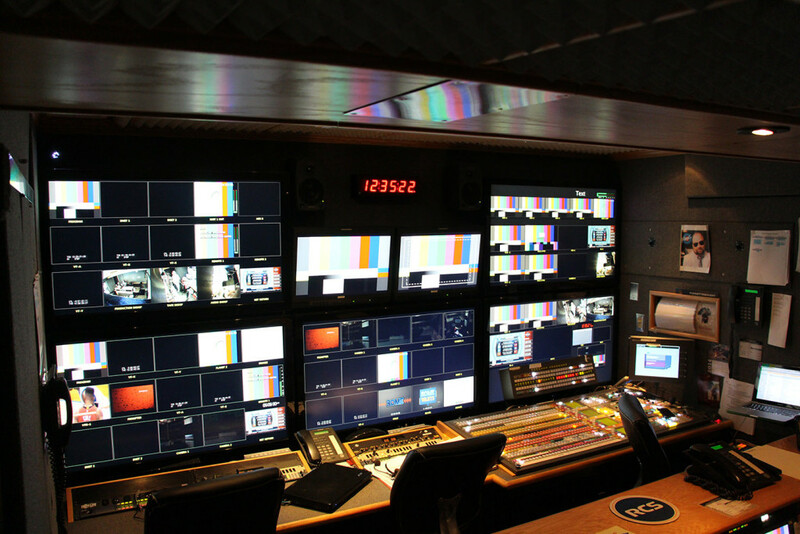 Expando HD TV-1 comes fully equipped with Grass Valley Kalypso 64 Input HD Switcher, 12 Channel XT3 EVS with XFile and Dual Controllers, 8 GV LDK-8000 Elite Cameras and Ross XPression Graphics System, 288×288 Evertz Router, RTS Chronus Comms. System, Yamaha Audio Console and More. 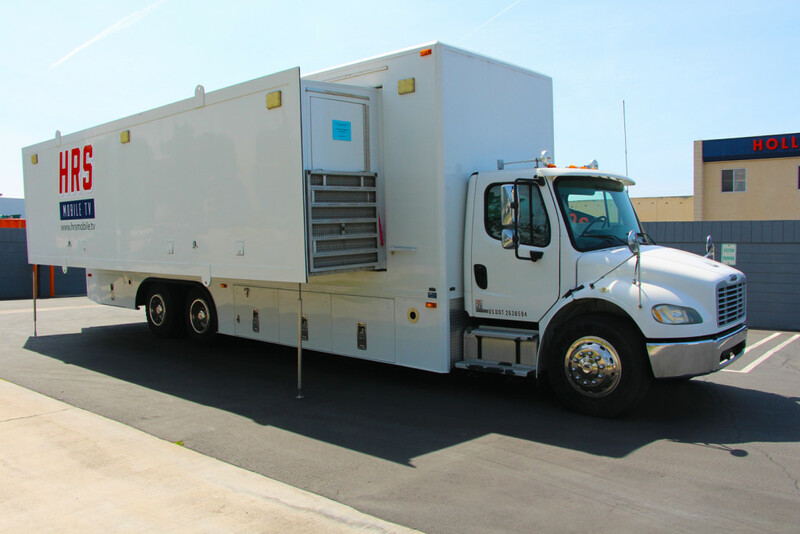 This unit lives in Los Angeles area and is ready to travel anywhere your next job is happening.